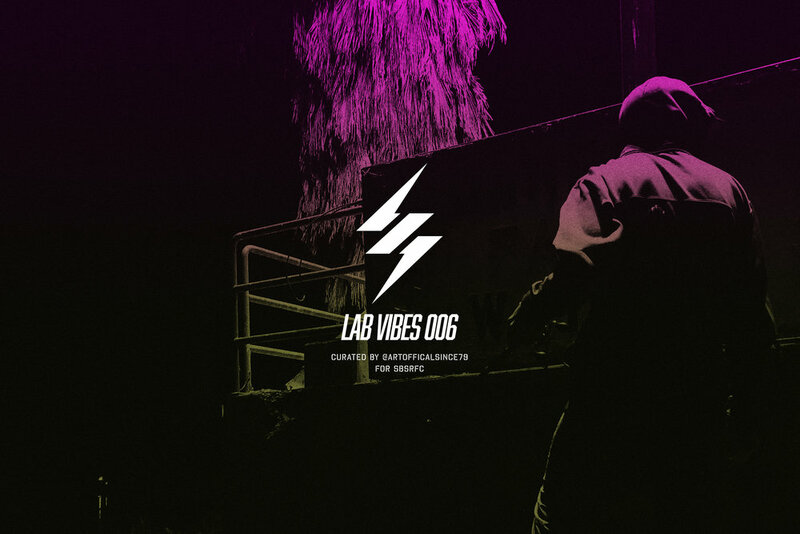 LAB VIBES 006. LISTEN UP. Tune in to this week's Spotify playlist blastin' in the lab curated by friend of the brand, @artofficialsince79 on IG. Follow the SBSRFC Spotify profile here.